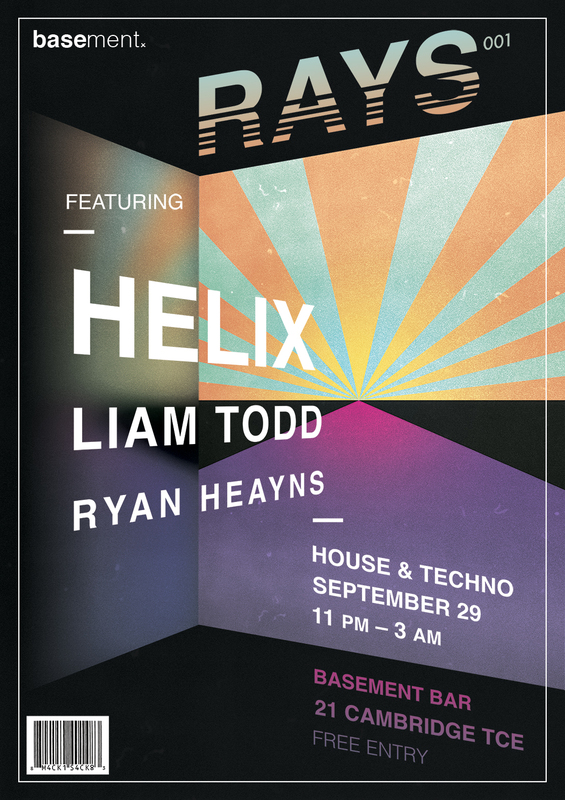 Come down to Basement Bar (21 Cambridge Terrace) from 11pm on the 29th of September for a goood ol night of House & Techno from ya bois Helix, Liam Todd and Ryan Heayns. Super stoked to have Helix on board for our first instalment of Rays! Helix discovered the joys of DJing in the early 90s. He started producing his own music in 2003 and has tracks released by UK label BDO Dancefloor, and independently. 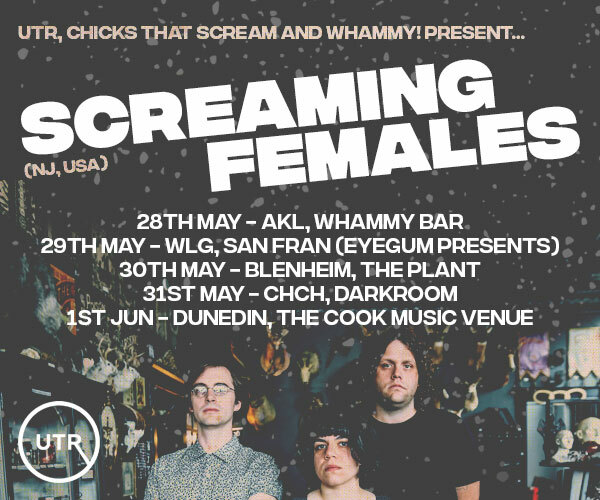 He's played hundreds of shows all over New Zealand, and in the USA, Singapore, Malaysia and Australia. Now best known for playing bass-driven house and techno, Helix blends music from many genres into his sets including progressive, psy, and more. An expert on reading the crowd, Helix is one of few DJs who can truly craft a journey over many hours, such as his 6 hour sets at Kiwiburn, drawing on years of experience and a love of many different genres. For two years Helix was the resident DJ at Wellington's Rush bar, and was resident at Fluid (Studio 9). He is one of The Housing Project DJs on Radio Active, and is a regular on the Friday Drive show. We have updated the sound system and this one is gonna be banging so don't miss out on a great night in the basement. 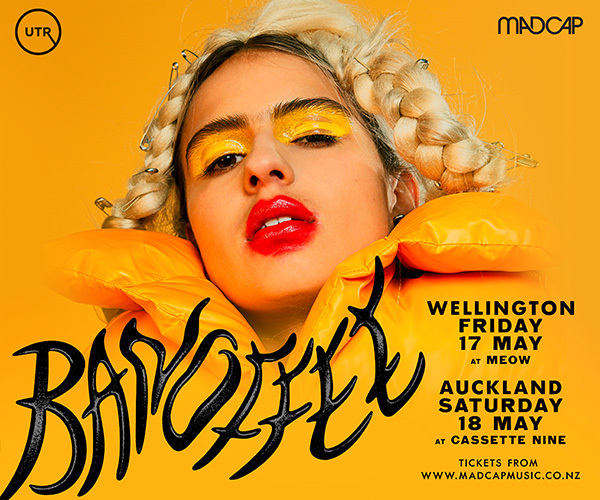 R18 Age Restriction (Valid NZ Driver's license, HANZ 18+ card or valid passports permitted).